What Do Travel Agents Do? In the time before high speed internet and the Travel Channel, planning a vacation required a master of all things travel, aka travel agents. Today, it’s easy to research locations, book flights, find 5-star hotels and more using the device you’re probably reading this on now. Back then, a travel agent was the only one you could trust to find you the perfect vacation. You could tell them what you wanted in a vacation, even something as simple as ‘beach’ or ‘skiing’, and they’d do all the work for you. What do travel agents do now that people can plan their own vacations? A whole lot more than you think! Especially in the cruise industry, where planning the perfect trip isn’t always easy. They aren’t called “sit around agents” so it makes sense that the area where they come most in handy is during travel. Flight delays or cancellations are just part of a normal day at some of America’s busiest airports. From weather to mechanical issues, flights may leave late or not at all, and that can be a big problem if you’re trying to make it to the ship on time. 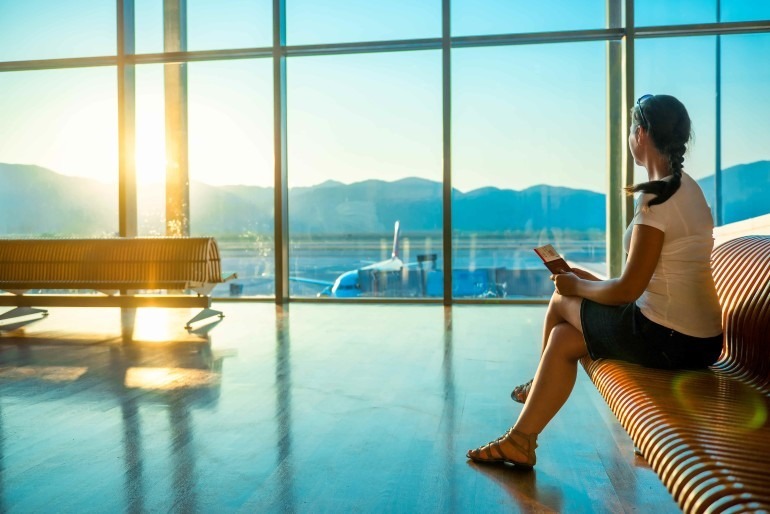 Travel agents have better skills than you when it comes to getting airlines on the phone and finding you a new itinerary to remedy the delays or cancellations. When you’re on vacation, that’s the last thing you want to do anyway! You could spend hours on the computer scouring the web for the absolute best deals on your flights, your cruise and your shore excursions, or you could kick your feet up and watch Netflix while a travel agent does all that for you. Which option sounds better? Travel agents know the lay of the land when it comes to saving money on a vacation, trust them! You might find a good deal, but chances are they can find a great deal. Cruise vacations in particular can be a great way to snag a deal as ships are always looking to fill up the rooms before embarkation. A travel agent can keep up with all the latest and greatest deals and let you know when the price is right. RELATED: Cruise Control: How to Get the Best Cruise Deals! So, you may think you’ve got this whole vacation thing under control, but it always helps to call in the professionals! Travel agents do NOTHING and know NOTHING! You call the agent, ell them what you want to buy and get that. and you will never hear a suggestion, an advise or any useful information from an agent any more. You buy trip insurance and that’s where you call when there is a problem, and they find you a new itinerary and pay the difference or cover the costs. 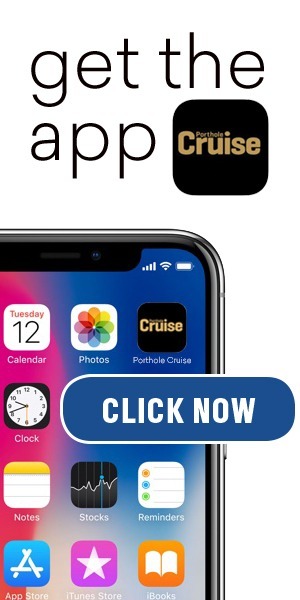 You can buy a cruise for the same price from anyone on the net, most agents are clueless about destinations, do not have any more information than very basic web site, and have to call cruise line or tour operators for even simple basic information. They also complicated things when you want to cancel and tour operator or cruise line or airline do not want to talk to you and tell you to all your agent and do this thorough them because this is how you bought your tickets, and agents create issues, and charge you extra fees. Shame on you for publishing this. Actually, the travel agency I use has been very helpful in getting me better deals than I had found and gotten me extra on board credit and extra amenities. Granted, I don’t always use them, but when I have I’ve gotten really great attention to detail. I have never been charged extra fees from my agent. They have stayed in contact with me throughout prior to my trip. It sounds like you may have had a bad experience with a travel agent. You might want to try looking around and comparing. You don’t have to buy what they are selling you know. I agree. I find the best service and deals with an agent that works exclusively for Holland America cruise line. Nothing is too much trouble for Claire. I am sorry you seem to have had bad experiences with travel agents. Perhaps calling a Travel Advisor or Travel Counselor, you might have gotten better results. Many “agents” are just order takers and, as you said, book what you told them you wanted. A travel advisor, consultant, counselor will ask you questions, find out your interests and make suggestions that fits your schedule, interests and budget. You cannot buy a cruise for the same price from anyone on the “net” and know for certain you have not left “money on the table”. An experienced advisor (often a Certified Travel Counselor or Master Cruise Counselor) may have access to special offers and pricing that someone that is just selling what you are asking for may not have. In our office, we have many CTC’s and MCC’s who have taken and passed rigorous courses to obtain these levels of professionalism. In addition, we have specialists in all cruise lines and worldwide destinations as well as having visited virtually every nook and cranny on many Bucket Lists! As to Travel Insurance, each and every question a guest has, I answer it personally and assist them in making claims when necessary. Most advisors will do the same. Tour operators, cruise lines and airlines will always refer you to the agent of record and, again, agents in our office assist the guests with their issues IF IT IS IN OUR CONTROL. We do not control airline, cruise line, tour operators or hotel rules, cancellation policies or schedules but will do our best to always help with any issues. As in anything you do for yourself, always work with a professional…..and, when working with professionals, you get what you pay for, but in our office, you know what that is, up front! So, try it again…..you might like it and save money! A good travel agent helps so much! I know I have gotten extra on board credits and things just because I have booked with them or I have been a loyal client. I think in everything you need to have a person who is great at what they do. A professional who is always up to speed on the latest.